CIVIL SERVANTS TO go on strike today because the government has failed to meet their demands. BOY (11) WHO SUFFERS FROM EPILEPTIC SEIZURES, dissappeared during last Monday’s fuel price hike protests. 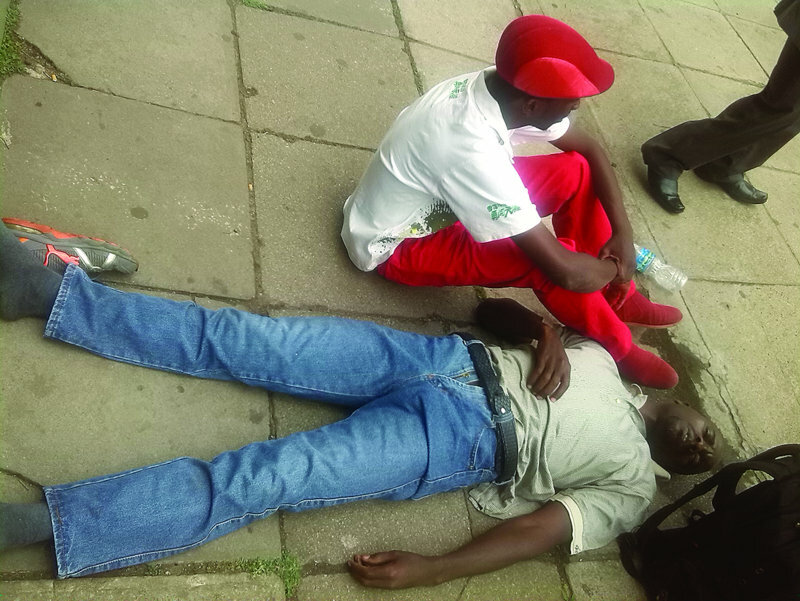 A CHITUNGWIZA family is desperately searching for their 11-year-old son, Tinotenda Purumero, who went missing during last Monday’s fuel price hike protests. His distraught father Herbert Purumero said he has been frantically searching for him ever since. Speaking from his home in St Mary’s, the father of four was beside himself with worry. “If anyone has seen him or knows what happened to Tinotenda on that day, please, let us know,” he said…. 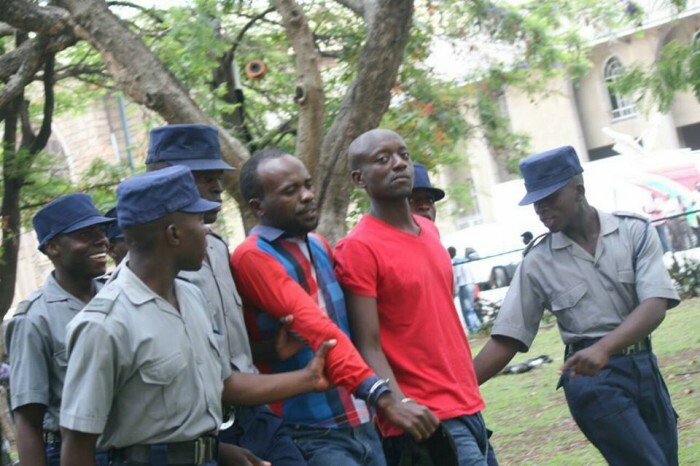 FORMER ZANU PF YOUTH LEADER, Jim Kunaka charged treason charges of subverting a constitutionally elected government following last week’s violent demonstrations in Zimbabwe. MNANGAGWA FLEES Davos Forum , to calm fires , smoke signals, drum beats, whistling ululating , toyi-toyi natives on the warpath in Zimbabwe.